Data, as companies collect it, isn’t always the finest specimen. Often collated from a mish-mash of organisational silos, when marketers get hold of data it can be filled with inaccuracies about a customer’s personal information, riddled with duplicates to obscure your view of who’s who, or decayed to the point of irrelevance. Use sub-par data like this and do not be surprised if you see poor conversion results from your campaigns. 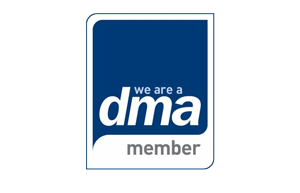 Messages to the wrong email, brochures to an incorrect address, bothersome communications to those who have unsubscribed and badly targeted campaigns based on poor quality information will see this good-for-nothing data upsetting your customers in all manner of ways. So, the first step is to get your data cleaner and healthier. It needs to be analysed for screenings and suppressions, de-duplicated to remove variations in spellings of names and addresses that could give the impression that one person is several. It also needs to be standardised to ensure that any further data you collect has a degree of formatting consistency. Once fit for purpose and ready for action, this is where your data can benefit from a little performance enhancement. However, (assuming you have the right permissions, of course) unlike a certain number of Eastern European athletes, there is nothing unlawful about boosting your customer data with additional insight to help it reach its full potential. Data enhancement can give your newly dynamic data a much greater chance of giving a winning display.  By injecting your existing records with complementary information from third parties who aggregate millions of records from data suppliers, you can pack it with additional intelligence, meaning marketers can learn much more about their target audience. Pumped up with extra information about your prospects' finances, lifestyle, demographics, geodemographics, travel, leisure and more, this data appending will help you discover your key customers more precisely, improve campaign response rates and make your data much more up-to-date, insightful and valuable. 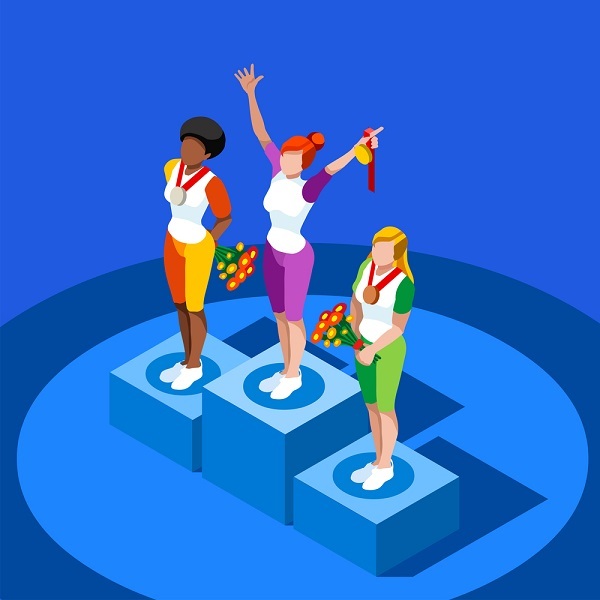 If you want medal-winning marketing, you need to help your data become the best it can be: healthy, powerful and ready to deliver results you can be proud of. 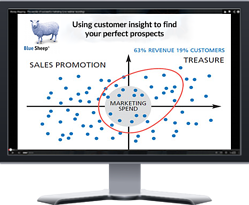 Find more of your most profitable prospects with a FREE customer insight report!